That's nice. 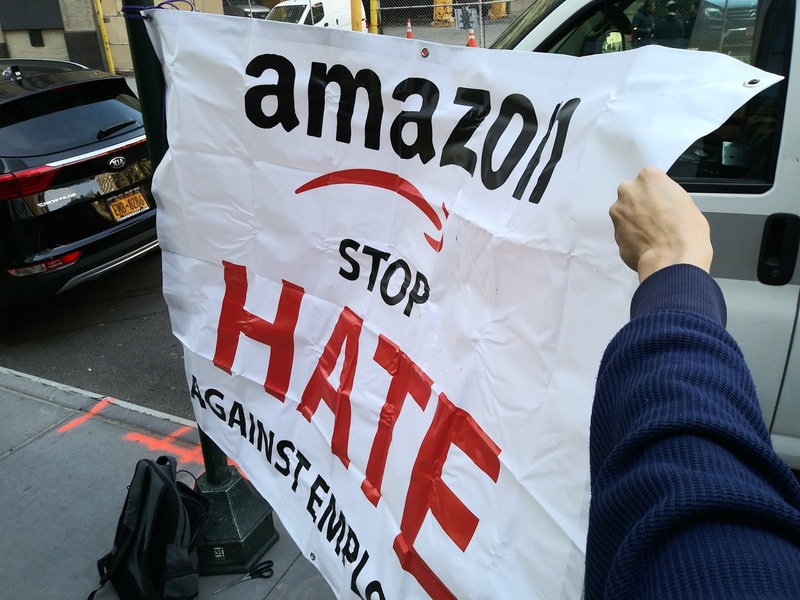 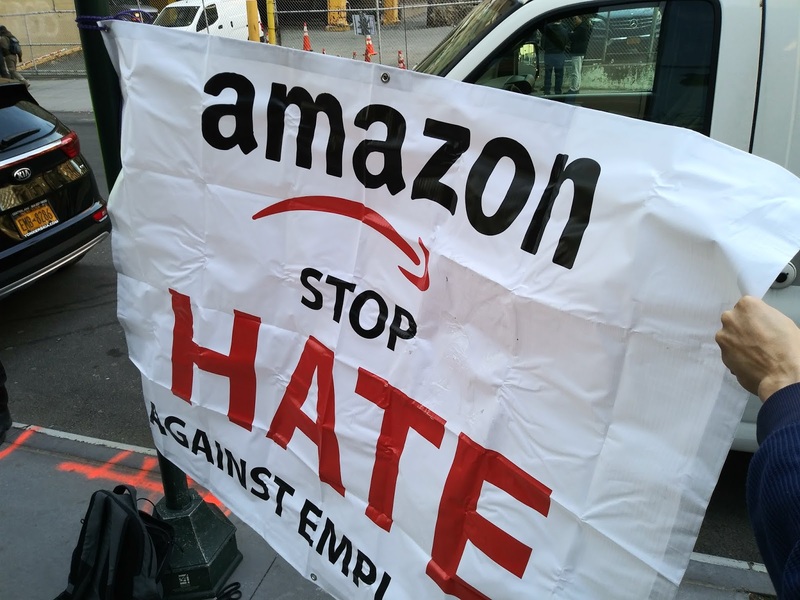 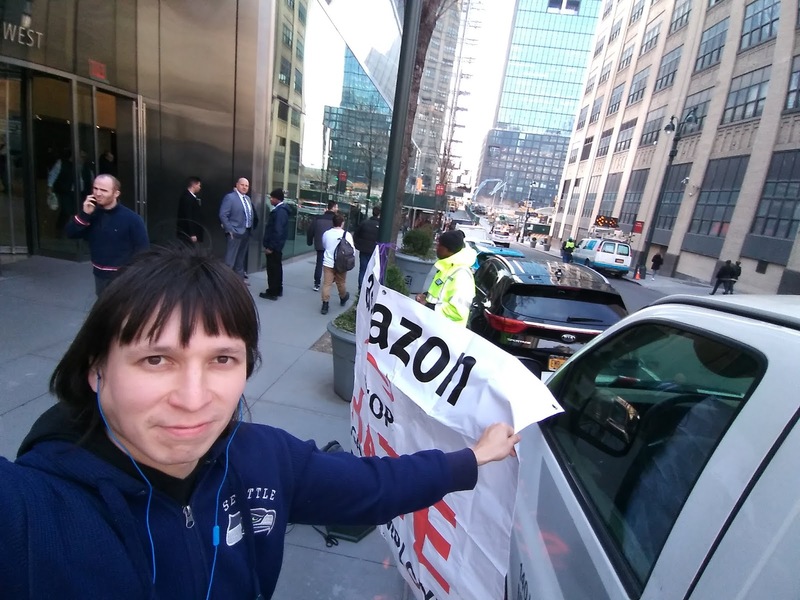 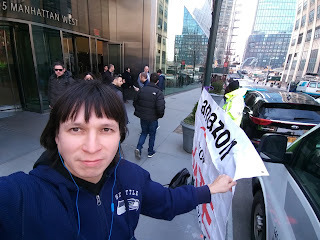 In NY Amazon security building guys are forced to join my protest. 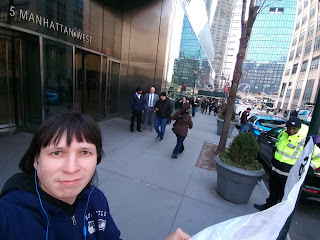 NY is the only state where my favorite super hero supports me!